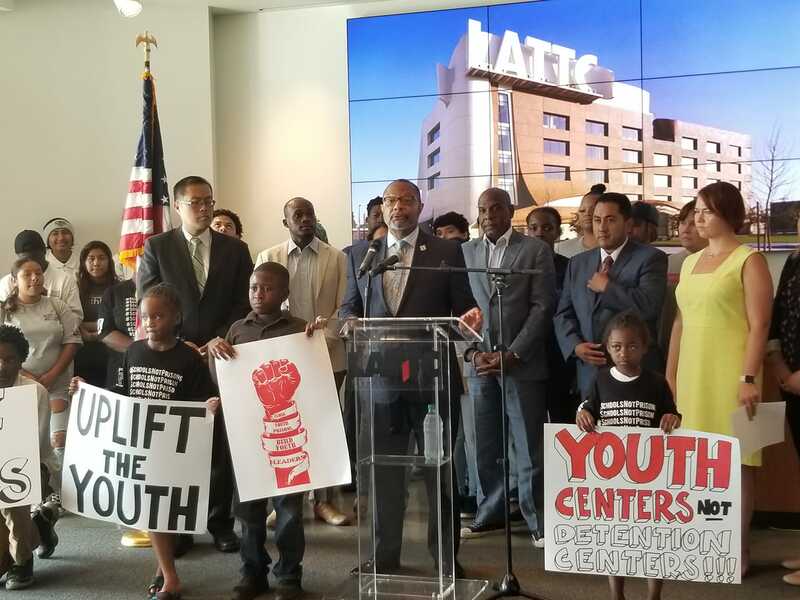 Last week, Assemblymember Jones-Sawyer held a press conference to announce successfully securing $37.3 million from the 2018-19 California State Budget that establishes the Youth Reinvestment Fund. The Youth Reinvestment fund will help improve the outcomes of vulnerable youth populations by using trauma informed community and health-based interventions in lieu of arrest, detention and incarceration. Over $1 million will be allocated to Native American Tribes for youth diversion programs. Sanctuary of Hope was happy to be part of the press conference. This new legislative investment will ensure that vulnerable youth are diverted from the prison pipeline and into programs that will help them thrive.